​DukeHealth seeks to advance understanding and create new paradigms for health equity interventions and new strategies for bridging cultural differences. 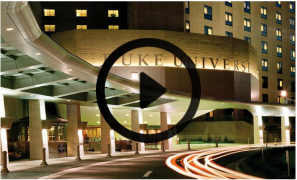 In addition, DukeHealth strives to transform medicine and health locally and globally. Broadly, DukeHealth seeks to transform health care, teaching, and research to benefit society, through our five values of excellence, safety, integrity, diversity, and teamwork. 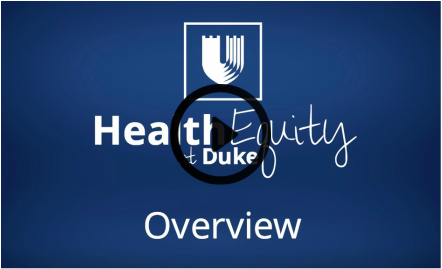 Duke addresses health equity through clinical service, research, education, and community engagement. Duke’s clinical service works to improve health and well-being for all people through understanding and intervening on clinical and social disparities and inequities to improve lives. Duke’s research works to improve health and well-being for all people through understanding and intervening on clinical and social disparities and inequities to improve lives. Health equity threads through all levels of education, to all types of learners, at Duke Health. 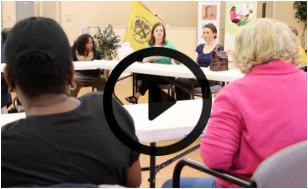 Share your health equity stories!